Borussia Dortmund CEO Hans-Joachim Watzke has pledged to invest heavily in the team and rejected the possibility of re-signing Shinji Kagawa from Manchester United. The diminutive Japanese has been a reported target of Dortmund, having failed to make a strong impression at Manchester United. After spending two remarkable season at Dortmund, the 25-year-old was signed by Sir Alex Ferguson in 2012 and since then he has failed to recapture his old form, while under David Moyes, he was reduced to bit part roles at the club. We reported last week that Kagawa is not happy with life in England but he doesn’t want to return to Germany as a flop either. However, according to Dortmund CEO, the club doesn’t need Kagawa, because they already an avalanche of no-10’s and attacking midfielders in their side. 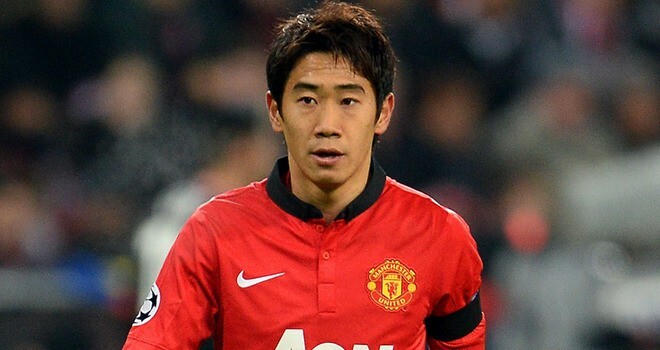 Bild reported earlier that Dortmund have made contacts with Manchester United over the signing of Kagawa. Although the situation may change for the Japanese under the would-be-new Manchester United manager.